Pusha T has a plan in mind for his next album. 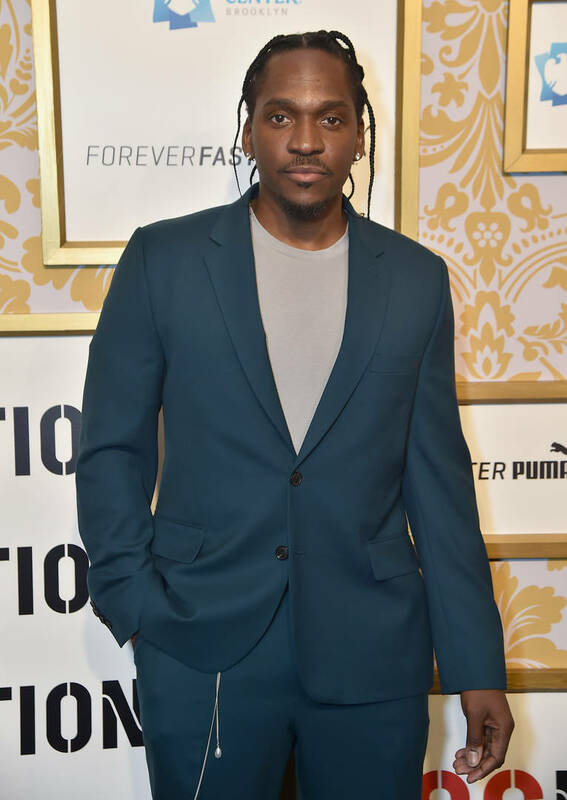 Pusha T is a few days away from attending the Grammy Awards where he's nominated for Best Rap Album. Push undoubtedly deserves the nomination. Daytona was, after all, one of the best albums of 2018, if not the best. There might be another three-year gap until the release of his follow-up album but Push is already plotting on the direction he plans on taking for the project. "Well, I think on album number four, I should just show the different chambers of myself," Push told Complex. He explained how he plans on diving into the beginnings of his illustrious career to bring more of a structure to the track. "Album number four, I think I wanna get back into more song structure, and bridges, hooks. More of my ’02 self. More of my ’02 Clipse self, actually. I feel like that way, if I execute on that, then you’re actually seeing both sides. You’re getting just the rap purist of me, and then you’d be getting the new rap artist who went through the school of Neptunes, being from Virginia Beach, seeing the Teddy Riley era, listening and loving all of this stuff. Just trying to absorb all of that energy—Timbaland, Missy." He added, "I think those are two different sides of the spectrum. And one I just executed on. The next one, hopefully, I could do just as well."